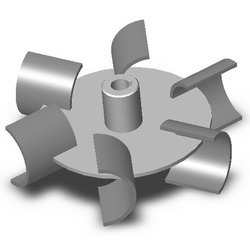 Being the reckoned names in the industry, we offer wide range Pump Impeller that is treasured among the clients for optimum quality and durable standards. They are functionally advanced in nature and have smooth finishing standards. Our entire product range is n adherence with set industrial standards and policies and is delivered at most affordable rates with customized solutions. 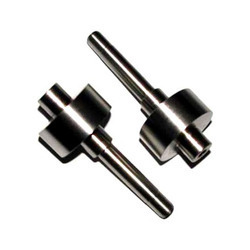 Owing to years of experience in the industry, we offer dimensionally accurate range of Pump Shaft that is acclaimed among the clients for optimum quality and high strength. They are highly durable in nature and are delivered in varied seizes. These products are corrosion resistant in nature and ensure long functional life. Our entire product range is delivered in well-defined time frame thereby ordering utmost satisfaction. Looking for Pump Accessories ?